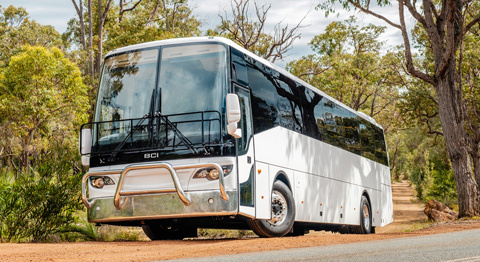 Western Australian bus and coach supplier Bus and Coach International (BCI) has announced the company’s CEO replacement. 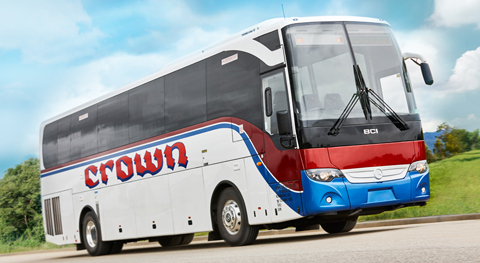 BCI is one of the most recognizable and highly purchased bus brands in our industry. 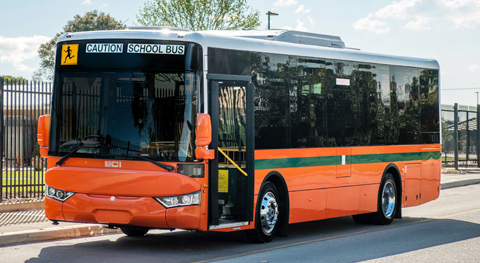 27 years after starting Nazzari Hino Bus Sales and Service, which later became BCI, Ron Nazzari will step away from the day to day management. 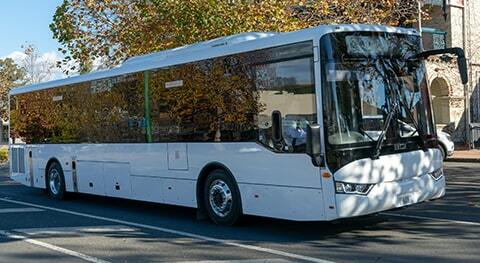 Long-time manager and bus industry veteran Desmond Armstrong has been appointed as BCI’s new CEO. 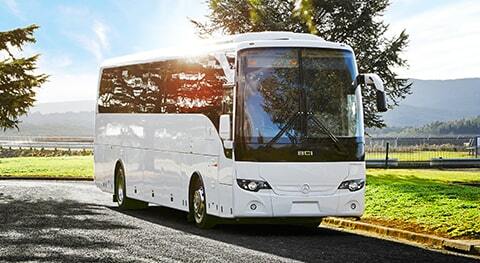 Ron continues as Chairman and shareholder of the Xiamen based Asian bus body builder FT-BCI. Des and Ron have shared 30 years of friendship and Des has worked at BCI since 1997. 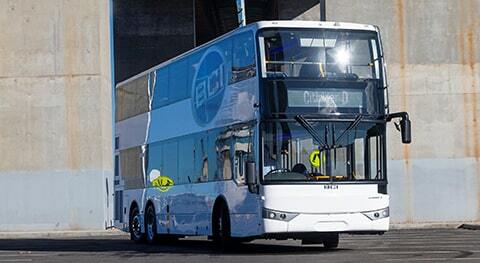 Desmond’s position has progressed at BCI from Service manager, Operations manager to General manager and now CEO. Desmond has 35 years’ experience in the heavy vehicle industry, starting as a diesel mechanic in South Africa for Asian and European commercial vehicles brands at different dealerships. 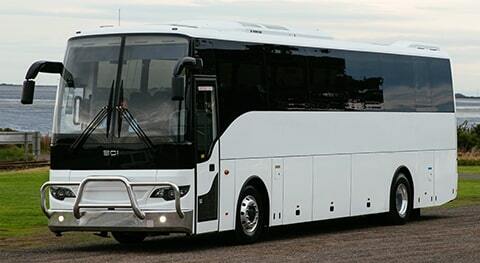 Then migrating to Australia in 1988 where he held management positions at Mercedes Benz Trucks, GPR Trucks and AHG. 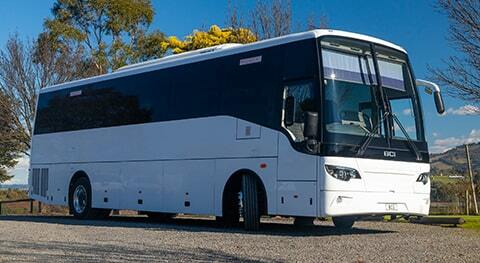 Desmond also has mechanical engineering and Australian trade certificates. 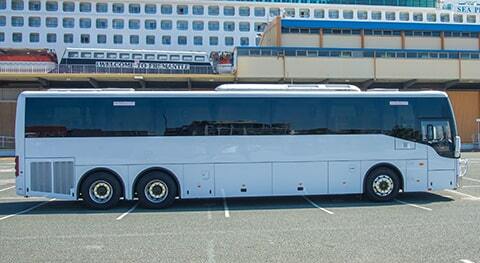 When BCI founder and chairman, Ron Nazzari established the company in 1991 it was a small family-run operation in Perth. 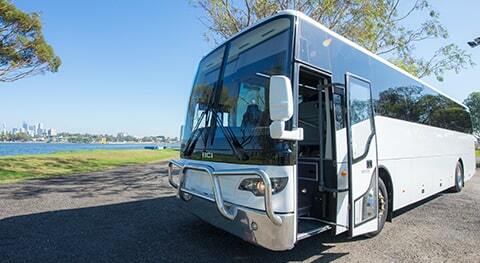 Today, BCI’s head office is still located in Perth, with dealerships in Victoria, Queensland, South Australia and New Zealand. 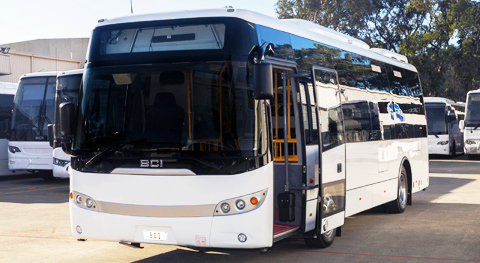 While BCI is one of the largest bus and coach companies in Australia, the team still firmly maintain a family-focused approach to business. 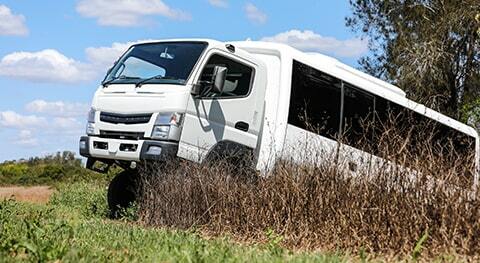 These values extend through to the network of experienced dealers, who work to offer customers the highest level of after-sales support in Australia and across the Tasman. 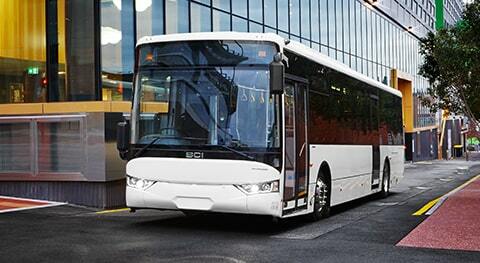 Over the past two decades, BCI has been responding effectively to the requirements of clients, supplying one bus or a whole fleet that can be customized to their needs. 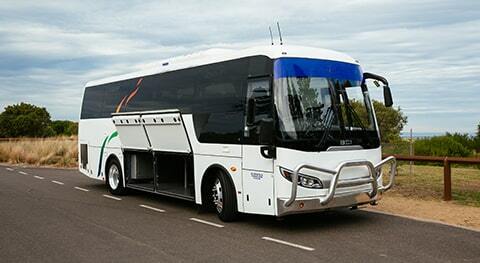 Extensive ongoing consultation with operators and a dedicated Australian engineering and quality control teams during production, allow BCI buses to be at the industry forefront. 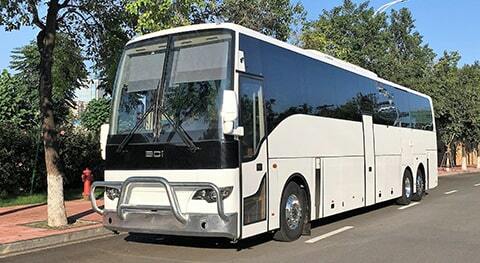 In addition, the continuity of Nazzari Family in this business is guaranteed through Mark Nazzari, recently appointed as General Manager after an extensive experience overseas at the production facilities, running his own company and around Australia working for BCI Sales team in direct contact with customers and suppliers. “My job is to grow the business and groom the next generation to continue with the core values started by the Nazzari Family.”, says Desmond.